I wasn't able to include Daisy's Crash for now, but I will try to make an updated version with it in it. I think they made up for the lack of crashes in this season for the one in "Useful Railway". It's awesome! 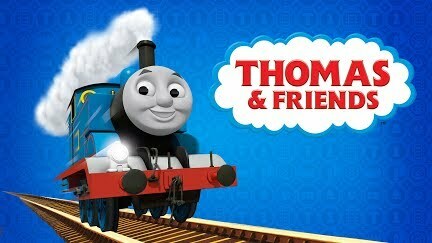 If you're new here, subscribe for Thomas reviews, reactions, and wooden railway stories!